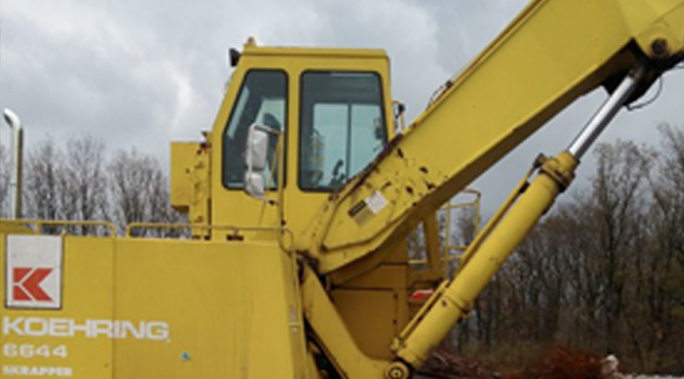 Repair services on site or in our service center, We offer emergency services as well for those who need immediate services. 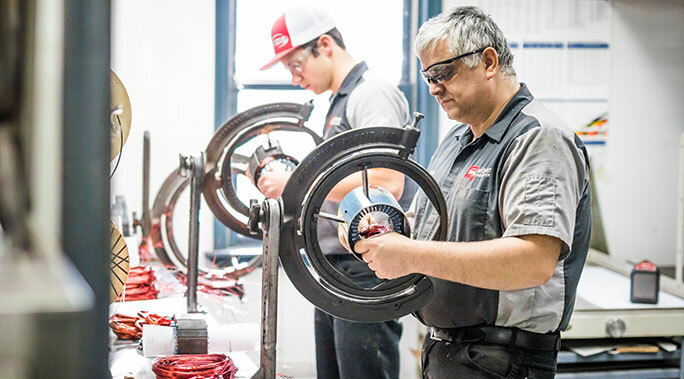 We specialize in electric motor rewinding and customized rewinds of 1 & 3 phase electric motors, repairing, rebuilding and servicing all makes and brands. We can reseal and repair your pumps! 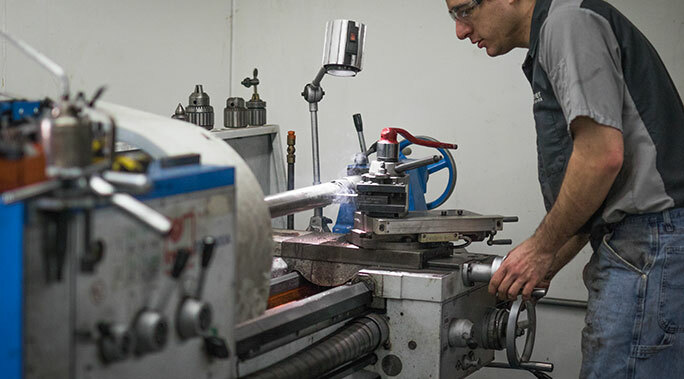 We can machine new parts or repair your existing ones. 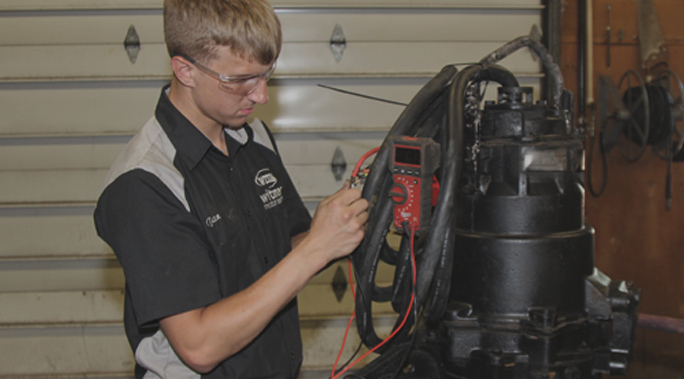 We can help you with on-site or in-shop repair services, replacement parts and generator systems. 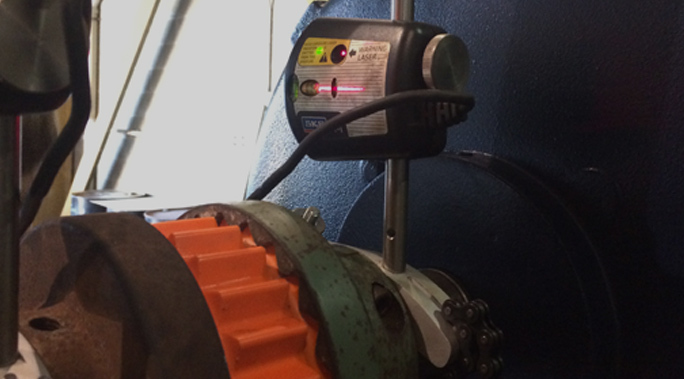 We can extend equipment life while reducing vibration & noise by balancing your rotating parts. We can properly align shafts ensuring efficient operation, reducing down time and maintaining smooth operation of equipment.